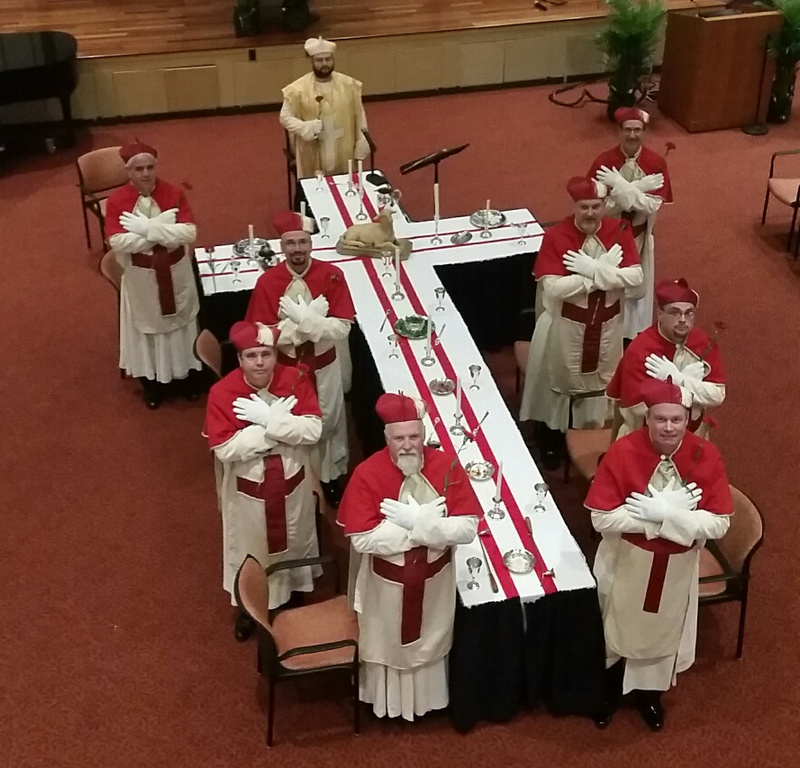 Today, your officers of Lawrence Chapter of Rose Croix did an outstanding job delivering the Feast of the Paschal Lamb. Present for this solemn ceremony were widows, family, and brethren who chose to take time out of their busy weekend to honor our departed brothers from the last two years. If you missed the Feast this year, it isn't too early to to put it on your calendar for 2018.